Simply Carpentry is a family owned and run business. All of our carpenters are fully qualified and have years of experience in the building industry. 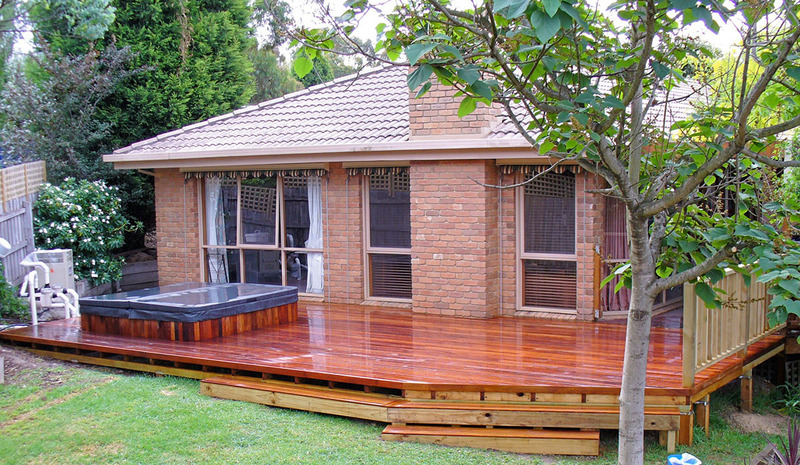 We service the Northern Suburbs in Melbourne and offer quality workmanship using high quality materials which meet Australian Building Standards. We are known for our reliability and friendly service. We work with each of our customers to ensure that the job excels their expectations and fits within their budget. You can be confident that you have made the right decision to choose Simply Carpentry and know that you are in qualified hands.